Thursday, April 18, 6:00 p.m. and 7:30 p.m.
On Maundy Thursday, we remember the harrowing events of Jesus’ final days. At 6:00 p.m., we’ll share a simple supper, as Jesus did with his disciples. At 7:30 p.m., we’ll move to our Tenebrae service (from a Latin word meaning “shadows”), walking through the shadows of Jesus’ last days again, listening to lessons and watching as lights are extinguished one by one. Please feel free to come to just the supper or just the service or both. Join us April 7 from 3-4:30 at Landlocked Ales (3225 S. Wadsworth Blvd. Lakewood, CO 80227) for this monthly gathering to discuss theological topics in a casual atmosphere. Each month we will engage in a new topic at the intersection of theology & living, faith & culture. This month’s conversation will focus on wealth. 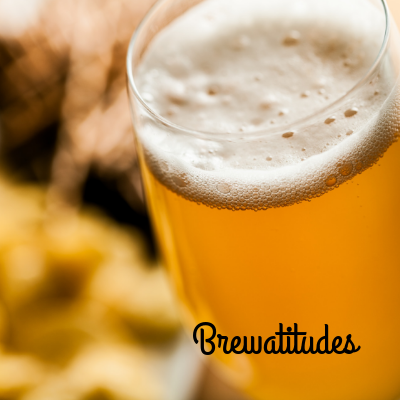 Food is available nearby, beer is optional, openness to good conversation a must. Discussion will be facilitated by Iain Young. The Fellowship Committee will again host the annual Palm Sunday Potluck on April 14th, immediately following service. Food assignments are determined by the first letter of your last name. If your last name begins with A-F: main dish; G-M: salad; and N-Z: dessert. 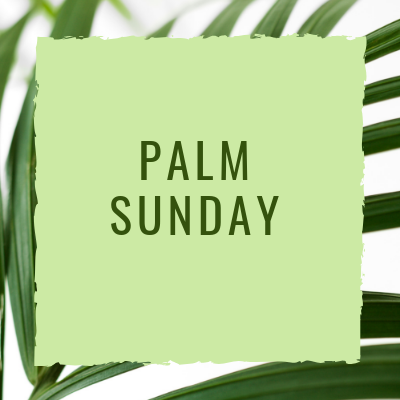 We look forward to the Palm Sunday Potluck ushering in Spring and the beginning of Holy Week. In 1981, Rabbi Harold Kushner wrote a book called When Bad Things Happen to Good People and it instantly made it to the New York Times Bestseller list because it rang so true for so many people. Bad things DO happen and they often seem to be so indiscriminate! We’d so prefer it if the bad things could just happen to bad people, but it doesn’t seem to work that way. 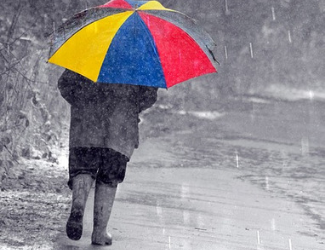 Rabbi Kushner did not set out to answer the “why” question – and we will not either on Sunday – but we will spend some time in stormy weather together and reflect on where God shows up in midst of pounding rain and terrifying wind. Watch for the signup for April Foolish Day, coming Sunday, March 31st. 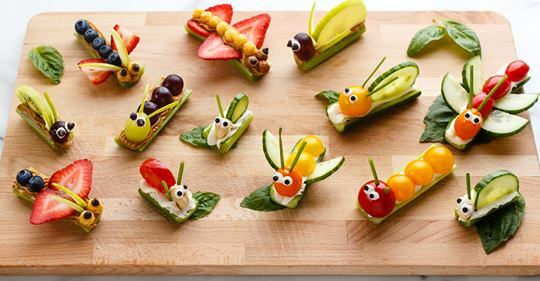 Bring finger foods that aren’t what they seem such as a grilled cheese sandwich made with yellow frosting in-between 2 pieces of pound cake and lightly grilled – get the idea? There will be a poster with ideas, suggestions, and recipes in front of the Fellowship Hall. Join us March 17 from 3-4:30 at Landlocked Ales (3225 S. Wadsworth Blvd, Lakewood, CO 80227) for this monthly gathering to discuss theological topics in a casual atmosphere. Each month we will engage in a new topic at the intersection of theology & living, faith & culture. This month’s conversation will focus on “Simplicity.” Food is available nearby, beer is optional, openness to good conversation a must. Discussion will be facilitated by Rev. Mollie, contact her with any questions! Last year’s Holiday Boutique was a big success – but now is our chance to make it even better! Let’s meet to discover what crafts you want to share with this year’s boutique. This group will be an opportunity for fellowship/friendship/fun and creativity. 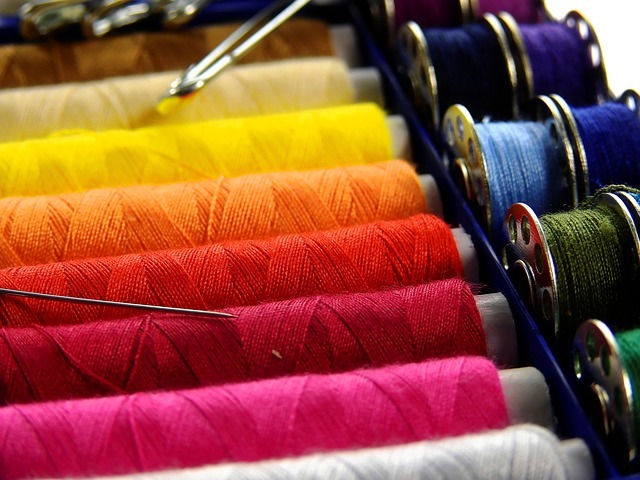 We want to include all crafts – sewing, knitting, crocheting, paper, ceramics, weaving, jewelry, wood – WHATEVER! Even if you don’t currently create, join in the fun and we will include you in the process. Our initial meeting will be on Sunday, March 10th after the worship service in the Conference Room. We’ve all had experiences of feeling lost, confused, and out of sorts. Sometimes it feels like the world is out to get us specifically. Bad news is often followed by more bad news. Broadly we can call any or all of these experiences as “wilderness.” But wilderness isn’t always bad. Sometimes, in fact, wilderness is just what we need to realign our values and our priorities. Join us this Sunday as Pastor Curt preaches on what gifts can be found in the wilderness and how we might even be able to offer a welcome to the wilderness. Join us for this special service of music, prayer, a short sermon/reflection, communion, and the option of receiving ashes. Ash Wednesday is the official beginning of the season of Lent, a time usually marked by confession, discernment, and increased awareness of spiritual practices. If you’ve never been to an Ash Wednesday Service we hope that you’ll try it this year. 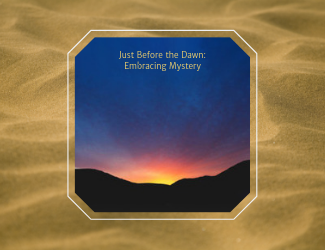 It is a meaningful way to prepare your spirit for the season of Lent. Save the date! In French, it’s “Mardi Gras.” In English it’s “Fat Tuesday”—traditionally the last day Christians could eat sugary, fatty foods before fasting for the season of Lent. Whether or not you’re fasting for Lent, join us in the Fellowship Hall as we continue this ancient tradition with our Fat Tuesday Pancake Supper. We’ll be using an “open house” format, with food served from 5:30 to a little before 7:00 p.m., so come whenever you can. Also, we’ll need people to help set up that night around 4:00 p.m.